Purchasing a home is the biggest expense many of us will make in our lifetimes. Your job is to find that perfect home to fulfill all of your dreams. My job is to make sure that home is perfect. We have all heard the horror stories of purchasing a home needing repairs, many of them major and costly, of which we had no idea. My job is to help you protect your investment and look out for the best interests of my clients. If you are considering selling your home, a pre-listing inspection will enable you to foresee any problem areas in getting your house sold. Whether as a buyer or seller, the inspection service puts both the seller and potential buyers at ease knowing there are no significant issues with the house. 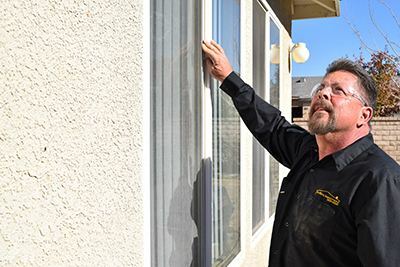 We proudly serve the Antelope Valley and surrounding areas such as Palmdale, Lancaster, Quartz Hill, Littlerock, Acton, Leona Valley, Agua Dulce, Santa Clarita Valley, Victorville, and Kern County. 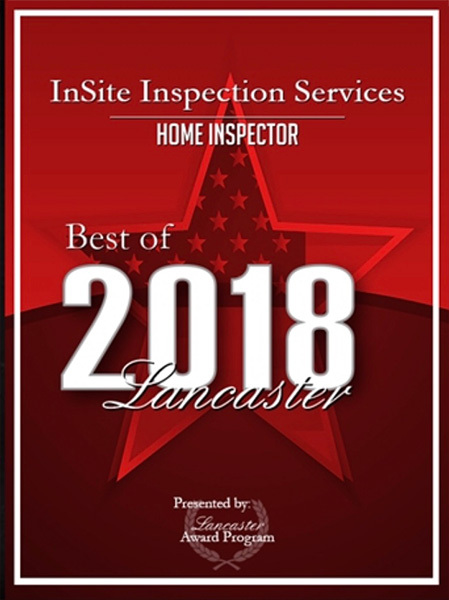 We have provided quality, affordable home inspection services since 2005, we offer the most up-to-date information available. Take a moment to look around our website and see what we have to offer. 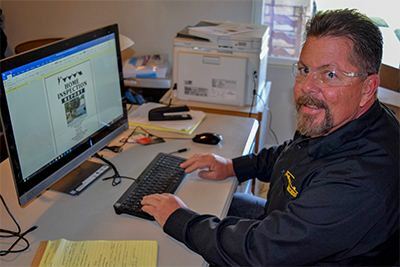 We believe in letting you decide which inspection company you wish to utilize by showing a sample inspection, as well as our pricing structure. 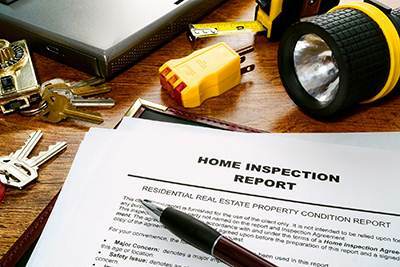 You will see that we offer home inspection service at a reasonable cost in the Antelope Valley and surrounding areas. Feel free to contact us and we will get back to you immediately.